Halo fans have been asking for the Master Chief series to come to PC for quite some time. Microsoft’s response to this situation is lukewarm as it has only released spin-offs such as Halo Wars or the content creator of Halo 5: Forge. However, things could change in the future. In the last few days, there have been several rumors that indicate that Halo: The Master Chief Collection could debut on PC. Before continuing, we must repeat again that these are only rumors and nothing is certain at the moment. On October 11 Microsoft revealed four bundles of Xbox One S. One of them includes Halo 5: Guardians and Halo: The Master Chief Collection. What caught the attention at the time was that the promotional image indicated that the package of remastered version would arrive on Windows 10. In the event, 343 Industries community manager Brian “ske7ch” Jarrard was quick to point out that it was all about a misunderstanding. 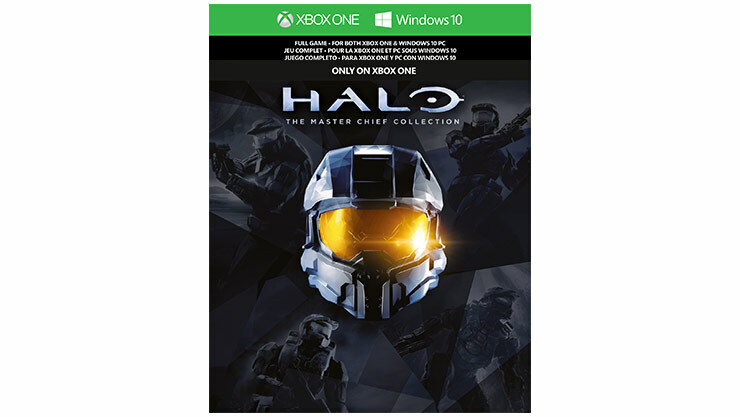 Later, Microsoft updated the product page to fix the situation, but the cover story suggesting Halo: The Master Chief Collection arriving on Windows 10 continues to emerge on the page. There is a detail that could doubt this rumor because the art indicates that the game will be available on PC, but it has the phrase “exclusive on Xbox One”. Last week, 343 Industries said it will return to The Master Chief Collection to fix bugs and add support for Xbox One X. This news made the rumor again that gained strength, as it would be the perfect time to leave the game as new and work on a PC port. When the Halo collection debuted on Xbox One there was full of errors, which made it impossible to think of a PC version. Also, the console was not integrated with Windows 10 and programs like Xbox Play Anywhere did not yet exist. Things are different now, as it is clear that Microsoft is interested to bring the title on PC. The cherry on the cake is Satya Nadella, CEO of Microsoft, who on the last day of 2014 hinted that Halo: The Master Chief Collection would arrive on Windows 10 in 2015. Of course, none of that happened, but it could be one of the signs of the company’s plans for the future. Would you like to play Halo on PC? Let us know in the comments below.